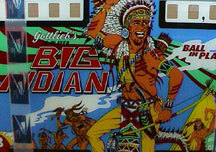 The Pinball Resource has recently reproduced the Big Indian/Big Brave plastic set. Since most customers ask when ordering plastics sets what other parts do you have for this game, we have put up a webpage to answer that question. Listed below are some of the common parts people request that we currently have in stock for Big Indian/Big Brave! 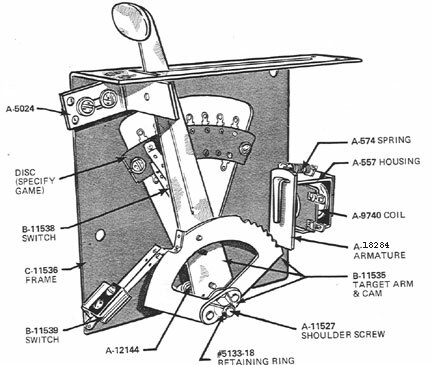 A more complete list of parts can be found in the documentation listed below! 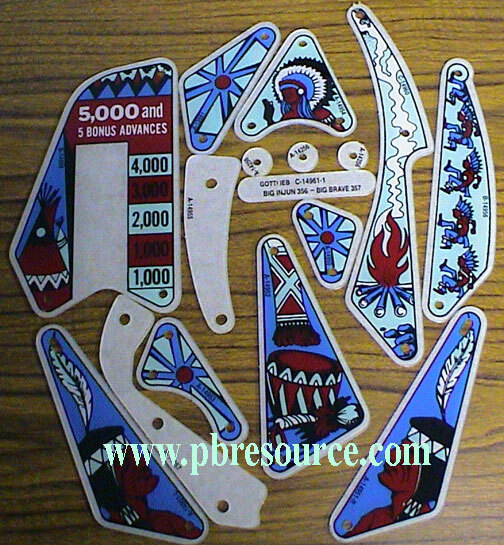 Complete set of playfield plastics for Big Indian/Big Brave. Click on thumbnail picture for plastic set pictures. 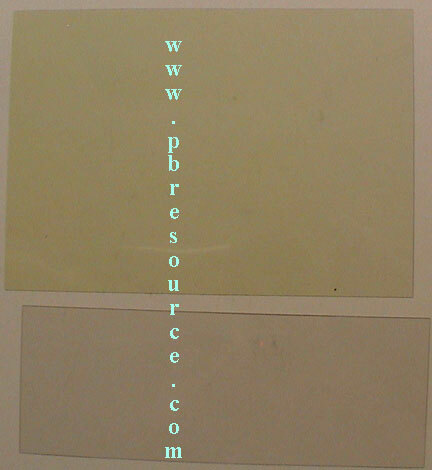 Full plastic set has protective covering on rear in the picture(thus a little fuzzy)! 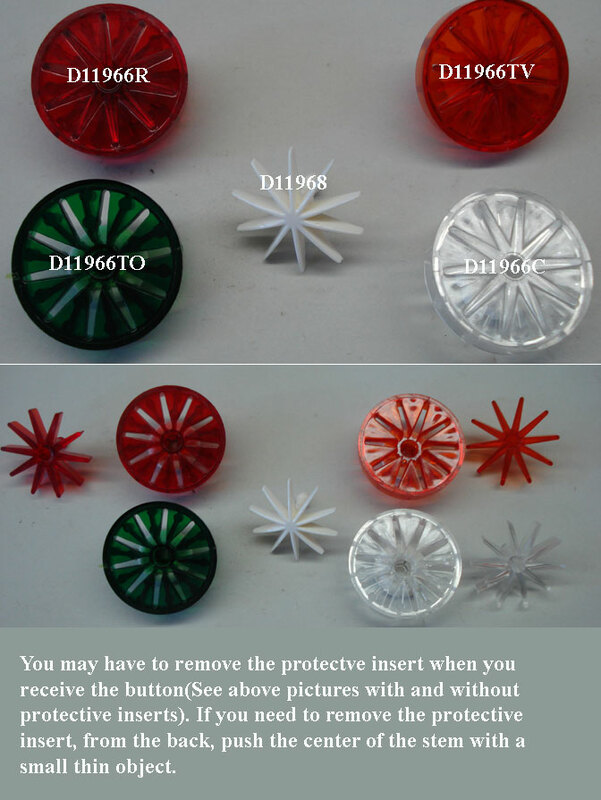 Plastic set will be shipped with protective covering on both sides that needs to be removed prior to installing! There are 39 of these faceted posts used in the game! There are 5 #14488 Caps used and 5 #14487 Bases used on this game! There are 5 used on this game. All 5 are a different color! There is 1 Blue A10436 and 1 Yellow A10436 used on this game. There is 1 Blue A1218 and 1 Yellow A1218 on this game. 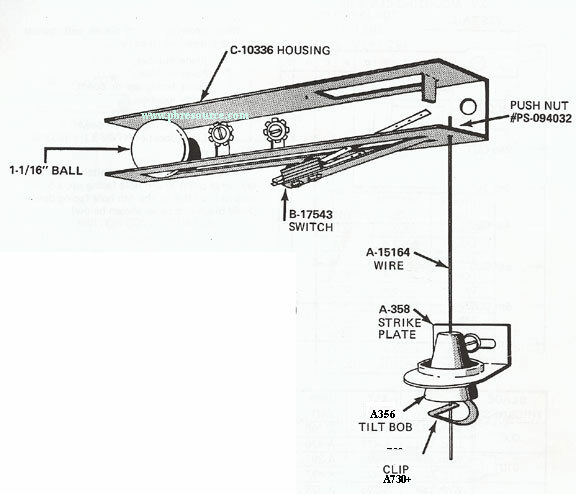 Commonly requested parts for Vari-Target. 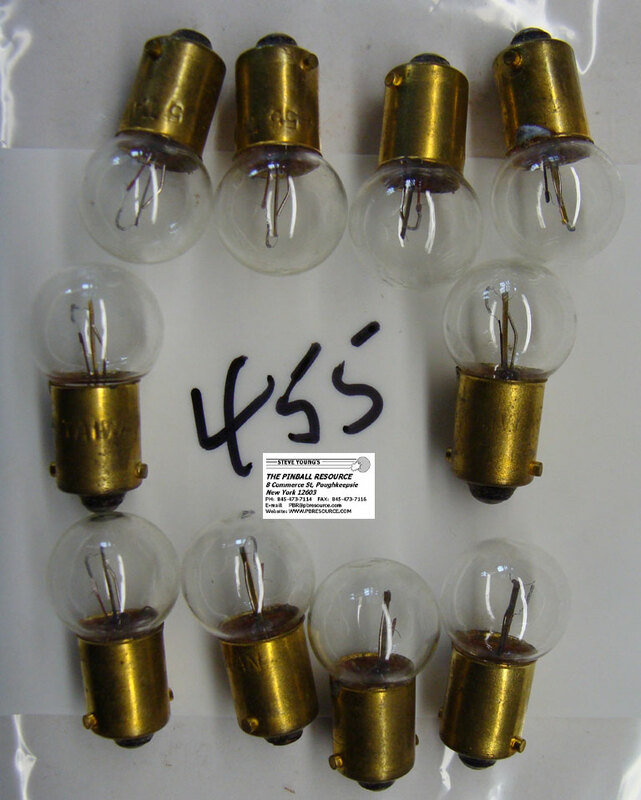 Click on the thumbnail for an parts listing from the 1978 Gottlieb® Parts Catalog! 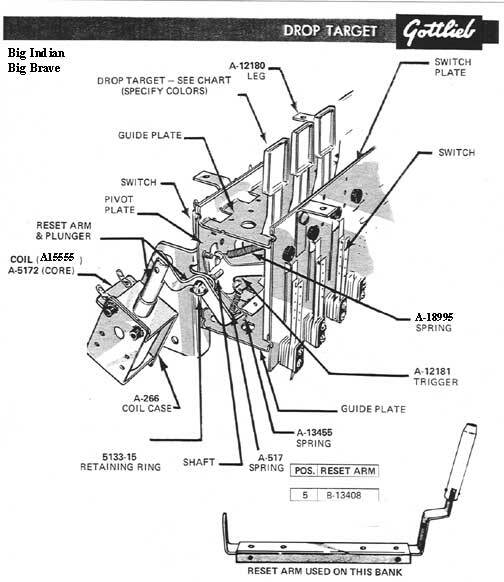 Commonly requested parts for the 5 Bank Drop Assembly. 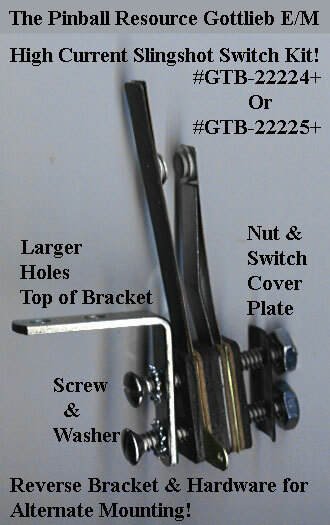 We offer a high current stand-up switch for the slingshots that offers a reversible bracket. This replaces 22224 & 22225. 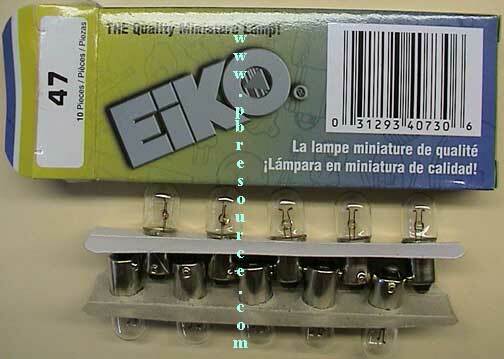 Click on the thumbnail for how to assemble! 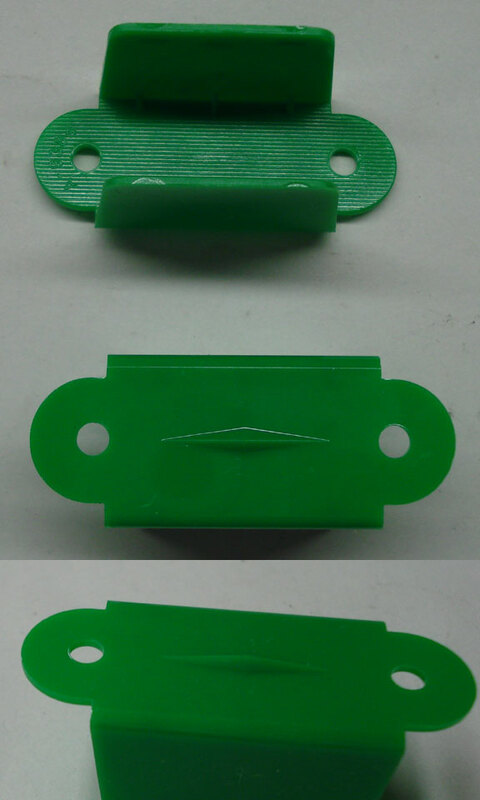 2 Green #A9394G*Note Original Green was single sided- no longer available- the A9394G is double sided- cut off one side to make single sided. There is 2 used on this game! There is 1 used on the game!. There are 24 used on this game! 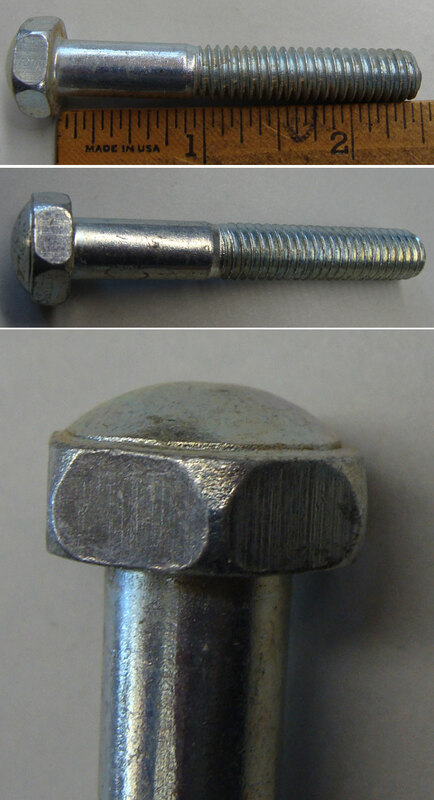 Our Palnut Tool makes replacing these a lot easier! 1 used on this game. 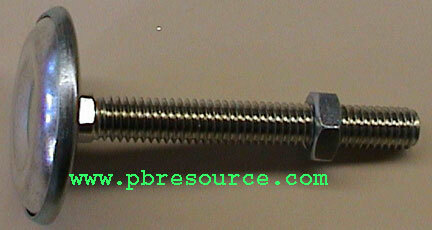 Lockdown bar with 2 adjustment screws! Click On Thumbnail for actual Picture! 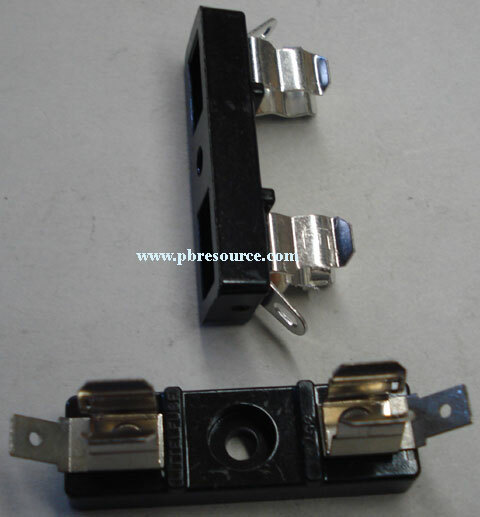 2 Clear Plastic Straps A13898+(Clear allows you to light the flipper buttons from inside the cabinet)These have protective covering on them that you need to peel off before installing. There are 2 used on this game! Click on the thumbnail to see the back of the door! Used if you need less that 3 chutes! We offer 3 versions of this plate! 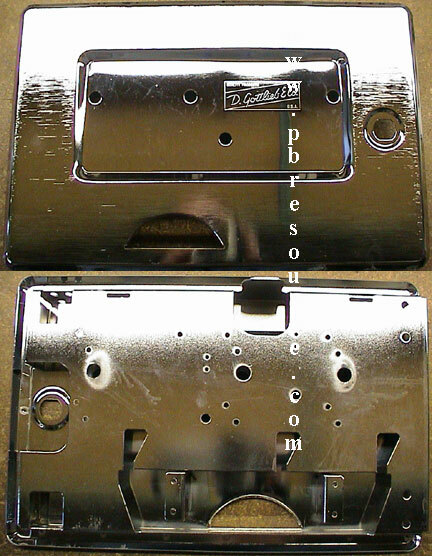 Click on the Thumbnail to see all 3 Coin Entrance Plates! 6 Used on this game! 12 Used on this game! 3 Used on this game! 1 Used on this game! 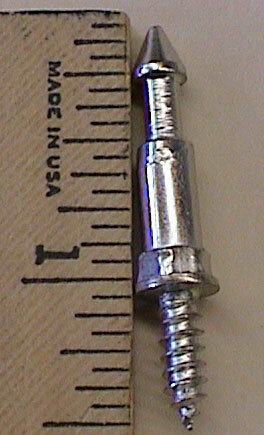 This is the shortest chime bar, 5 3/4”. 1 Used on this game! 5 Used on this game! The best book in our opinion for fixing Multi-Player E/M games! This spiral bound book covers the repair and maintenance of Electro-Mechanical Pinball Machines from 1960-1977. It contains many tips and hints for the amateur. It has clear explanations with many schedules and illustrations. 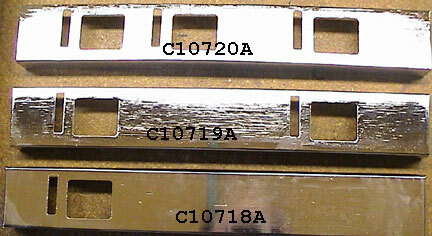 It provides step by step repair and replacement of components, with little knowledge of electronics required. 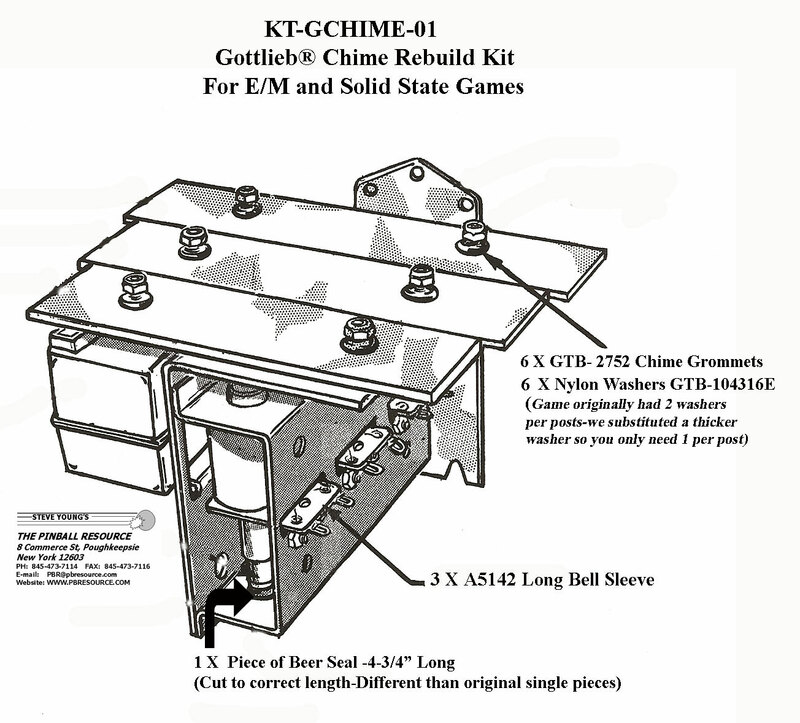 It contains repairs for Gottlieb® along with Bally and Williams machines. This book contains 195 pages.